As this weekend marks the start of one of the biggest blockbuster years the domestic box office has seen in years, one movie will hands down be in the top five when it comes to financial pull. That film, of course, is Warner Bros’ final film in the Harry Potter franchise. Set to hit theaters in the US on July 15th, this is said to be (by those who read the book) the most action-packed of the Harry Potter films. Here’s the official synopsis. Intense enough for you? If not, you will certainly be blown away after checking out the very first trailer after the jump. It all begins there. 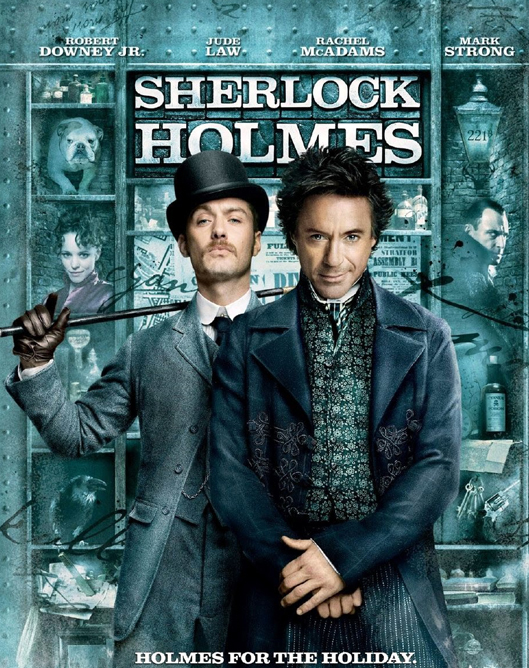 Speaking at the Time Warner investor day, Warner Bros. chairman and CEO Barry Meyer announced that Sherlock Holmes 2 is slated for a December 16 2011 release. If that wasn’t enough to make your day, Meyer also revealed that the studio is getting close to giving the go-ahead for a movie about beloved DC Comics superhero Flash. Meyer also made an important note that DC Comics characters are key parts of Warner’s future, teasing a July 20, 2012 release date for the Christopher Nolan’s latest Batman film, as well as a holiday season 2012 Superman film. Films featuring Wonder Woman, Aquaman and Mad magazine characters also in development.